From 1981: How much P.E.I. farmland should one company control? The largest potato processor in P.E.I. wanted to purchase a large amount of farmland, but the provincial government wouldn't let it plow ahead with its plans. 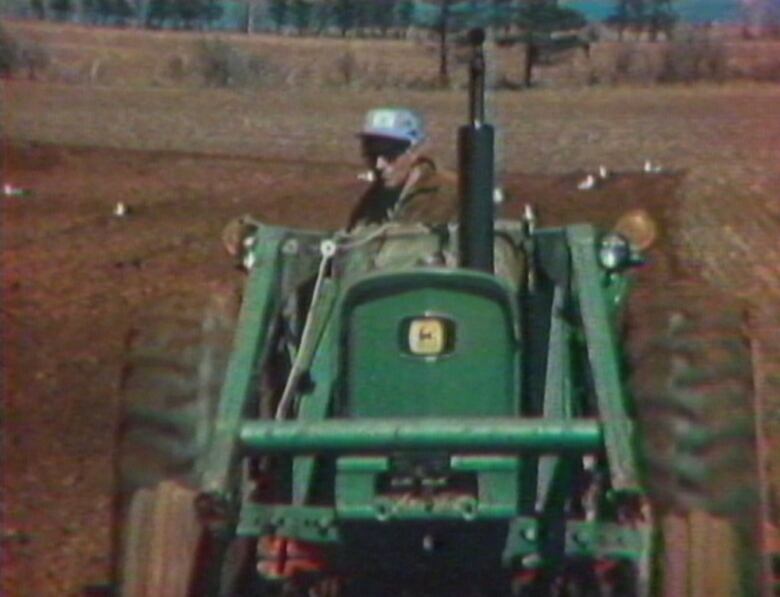 Back in 1981, Cavendish Farms wanted to buy 6,000 acres (2,428 hectares) of farmland. But the Irving Group-owned company needed the approval of the provincial government's cabinet for that to happen. According to what the CBC's Bob Allison reported, Cavendish said it needed the land it was seeking "to stabilize early season supply" of potatoes for its business. Farmers on the Island, however, had concerns about seeing that happen. "It will be the biggest single farming operation on the Island," said Elwood Lawton, who feared Cavendish would be able to control prices if it acquired the farmland it sought. How would family farms fare? According to The National's report, Agriculture Minister Prowse Chappell was "a staunch defender of the family farm," but he also had to consider the wishes of farmers who might be interested in selling their farms and retiring. Allison reported that some farmers feared that if Cavendish didn't get the land it wanted, the company could potentially shut down its operations in the province. Such an outcome "would leave the family farms intact and the potato industry in shambles," according to Allison. 'Live or die on the family farm'? Nine months later, a provincial legislative government committee would suggest that no individual should own more than 1,000 acres and no business should have more than 3,000 acres of farmland on the Island. As The National again reported, there remained concern that Cavendish could decide to move its operations to New Brunswick as a result of the provincial government's view on farmland holdings. 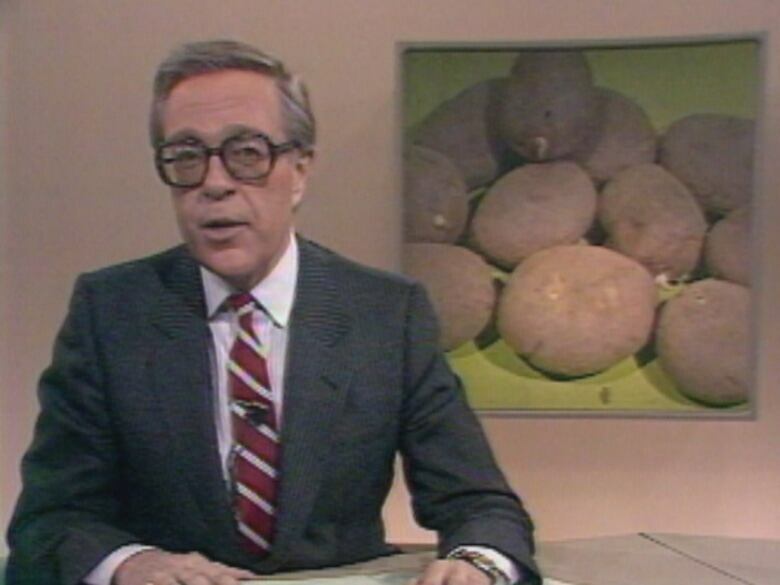 "Prince Edward Island, it seems, intends to live or die on the family farm," the CBC's Michael Vaughan told viewers of The National on Jan. 29 ,1982. Nearly four decades later, however, Cavendish still has a plant in P.E.I. The company's website indicates that 98 per cent of the farms on the Island are family-run "with many having three generations of experience growing potatoes for Cavendish Farms." When Maine potatoes were at the root of a trade war with N.B.